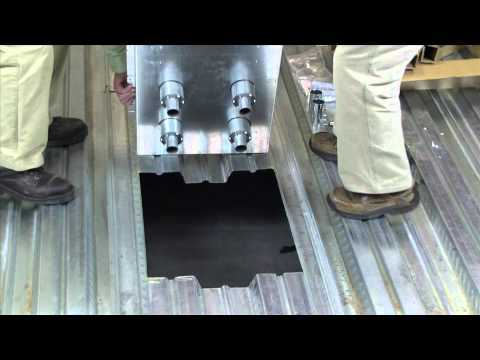 Pre-assembled installation ready floor box has been designed to be installed in above grade (second floors and above) concrete floors while maintaining the fire classification of the floor. 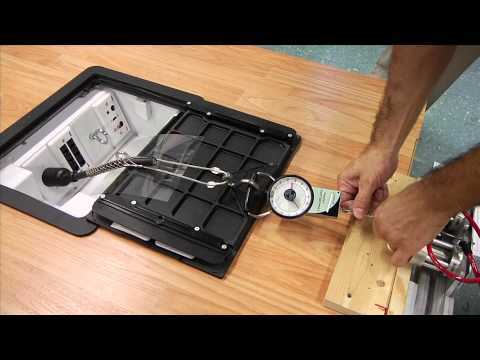 This box is classified to be used in the 3-hour fire rated floors. Designed to accept standard size wall plates. Box comes complete with all components needed for initial installation. Fire Classified. 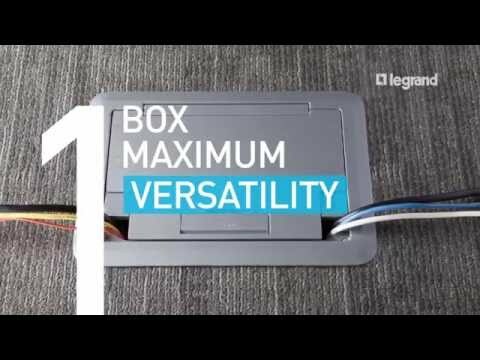 Evolution Floor Box has been designed to maintain the fire rating of the floor for up to 3 hours.